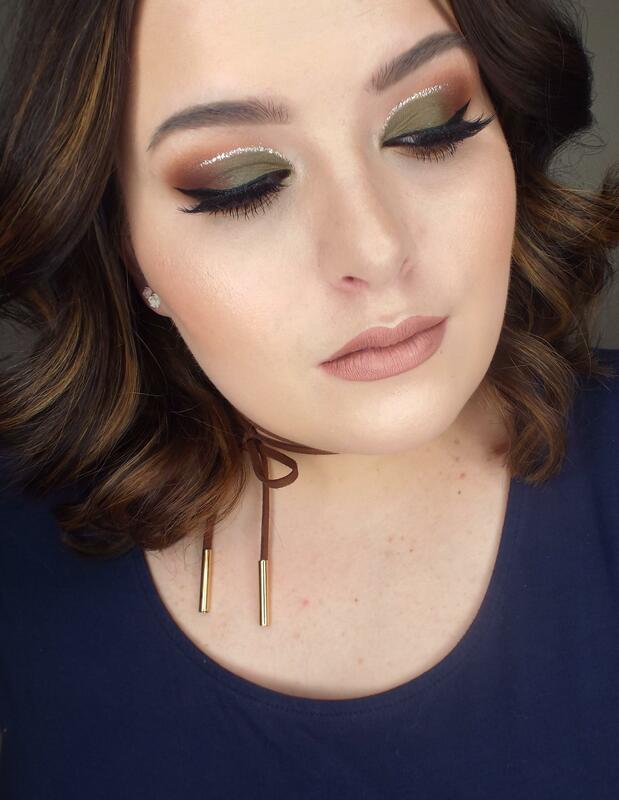 MOTD with all mattes and a touch of glitter! 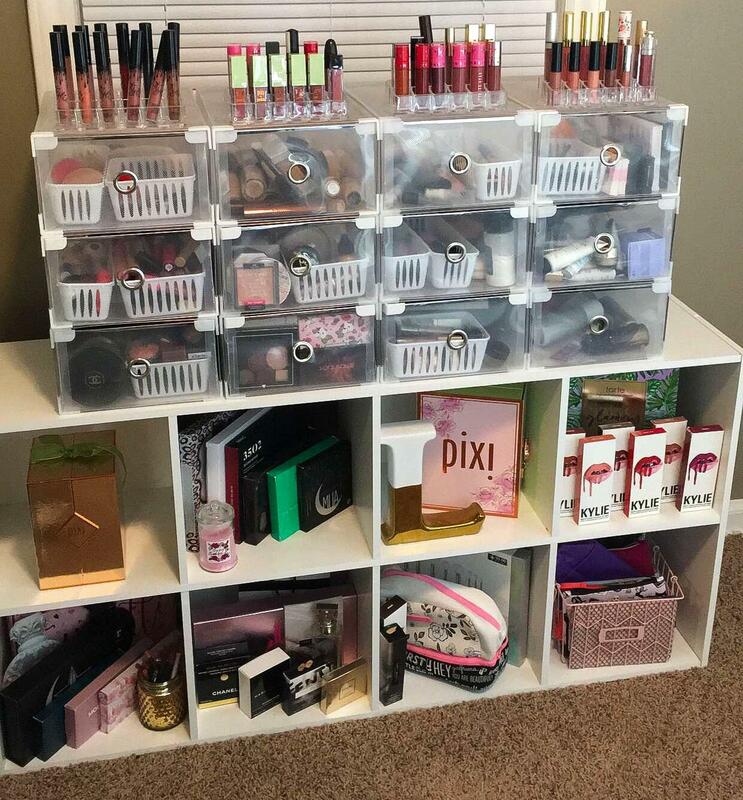 I just organized my whole makeup collection! 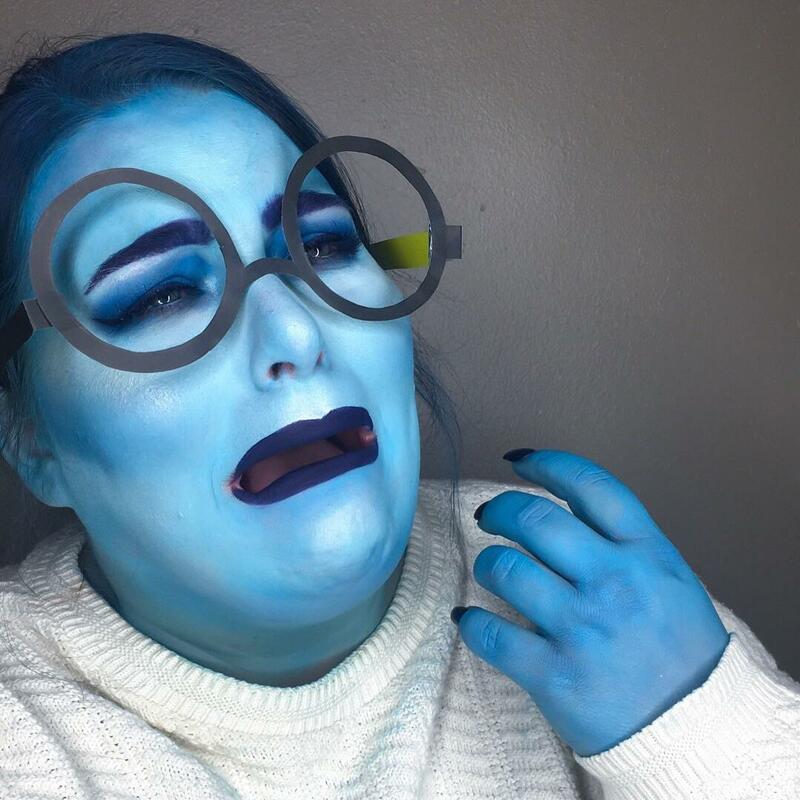 Sadness from Pixar's Inside Out Halloween Costume! 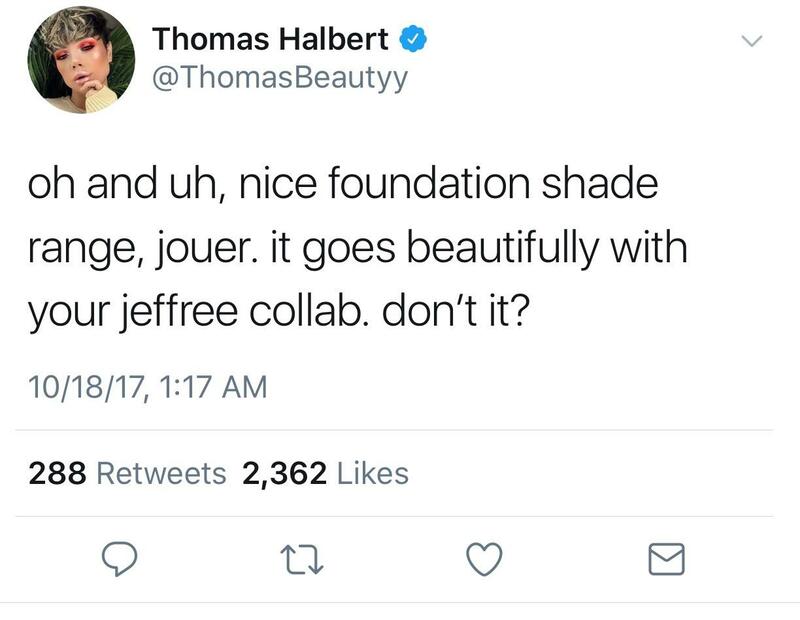 Thomas Halbert is done subtweeting. Calls out Jouer's poor shade range. And J* racism. 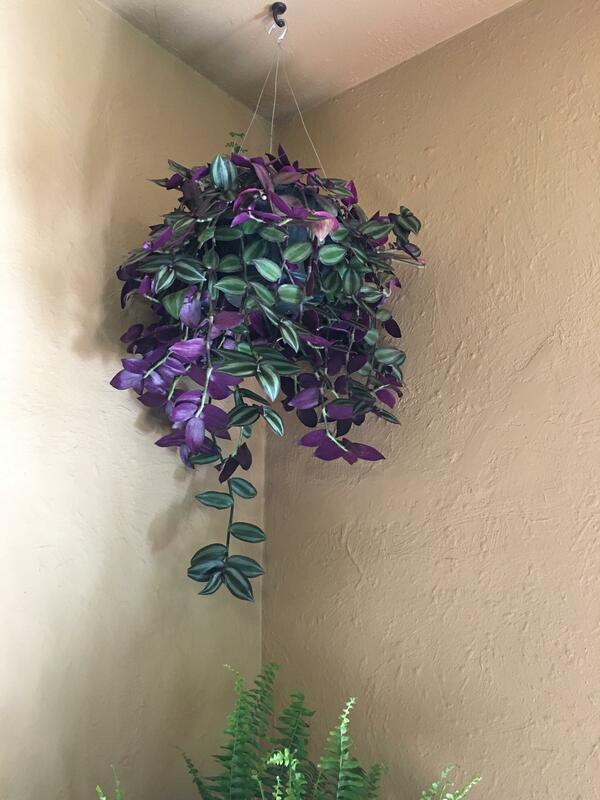 I found the perfect spot for my Wandering Jew! MOTD a neutral look... for once. 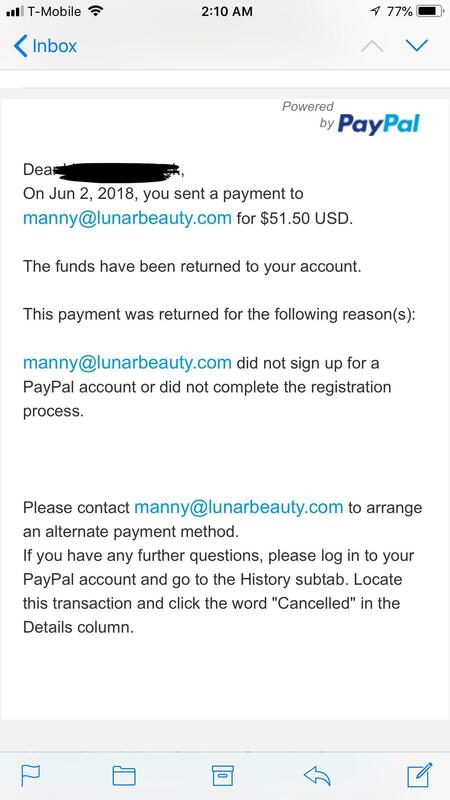 Did anyone else get their money back from Lunar Beauty? It seems that Manny didn’t set up his business account correctly. MOTD featuring ABH Modern Renaissance Palette! 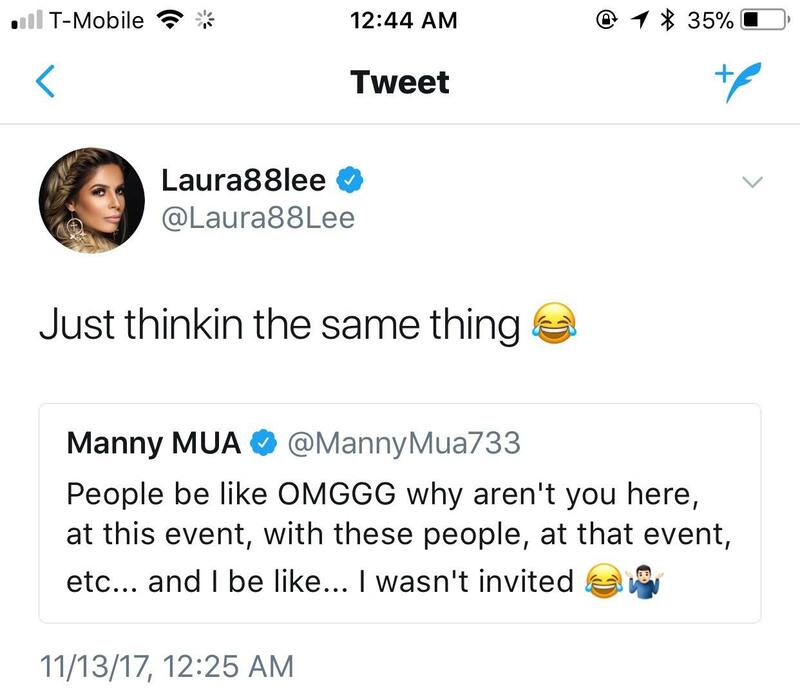 Manny and Laura didn’t get invited to Patrick Star’s Birthday. One of Kim Thai’s giveaway winners went to Beauty Sleuth Truth when they didn’t get their package. 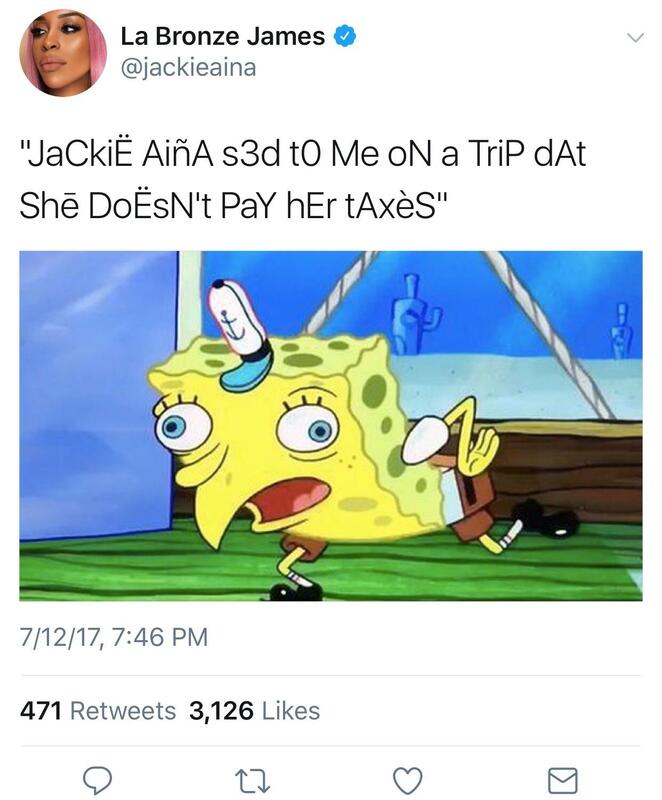 A positive Twitter exchange between Jackie Aina and James Charles. 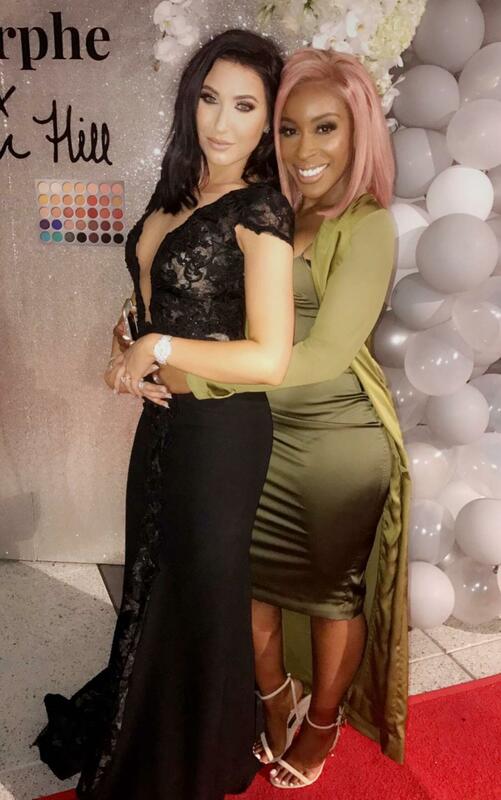 Jaclyn and Jackie have a dance party at the Morphe x Jaclyn Hill Launch. Dominique Cosmetics is coming to Sephora! Thomas Halbert is entering J* territory. Jeffree Star is tweeting fans who can't afford his products! And promising to send them free! 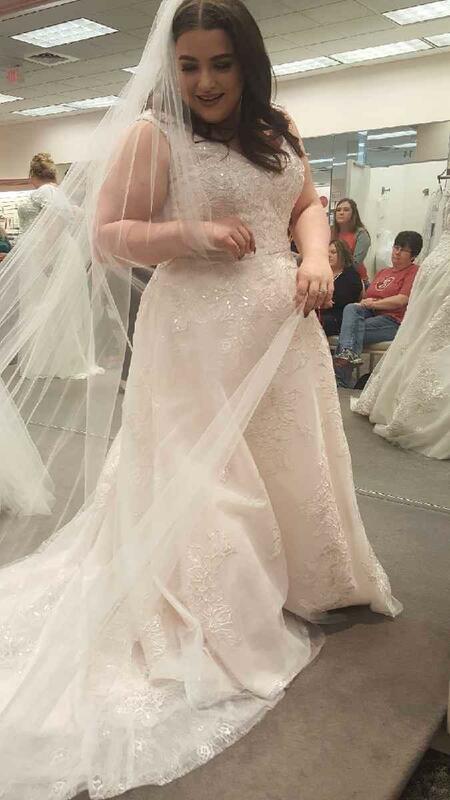 I didn’t pick a dress, but I had my first “bridal” moment! Attempting to Nap in Full Glam! The STRUGGLE! This little guy landed at our front door tonight. 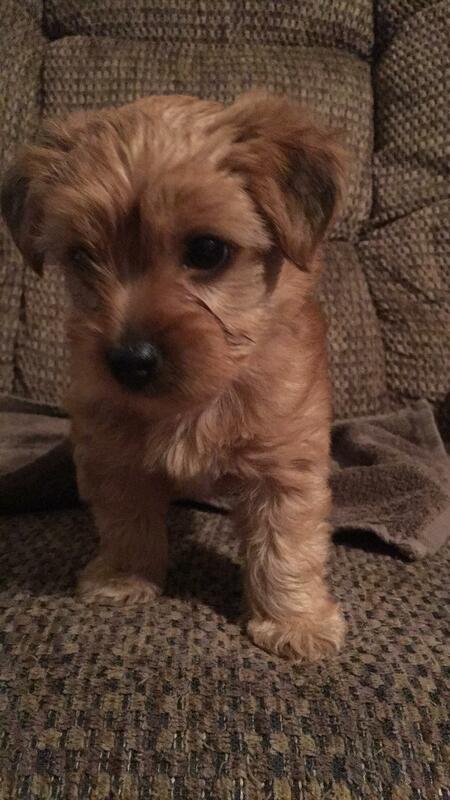 He now has a safe home. Full Glam AFTER 8 Hours! You get some hate! And you get some hate!! Everybody (except Sssssssssamantha Ravioli) gets some hate!! !